And it’s supposed to be in the 70’s, which is the least that May could do after the travesty that was March and April. So far it’s just been more of the same – I wore my winter jacket all this week. INAPPROPRIATE. Fingers crossed that the weekend brings sunny skies and heat at last (and at the same time for God’s sake). A speaking exchange program that is highly adorable, and also a very good idea. 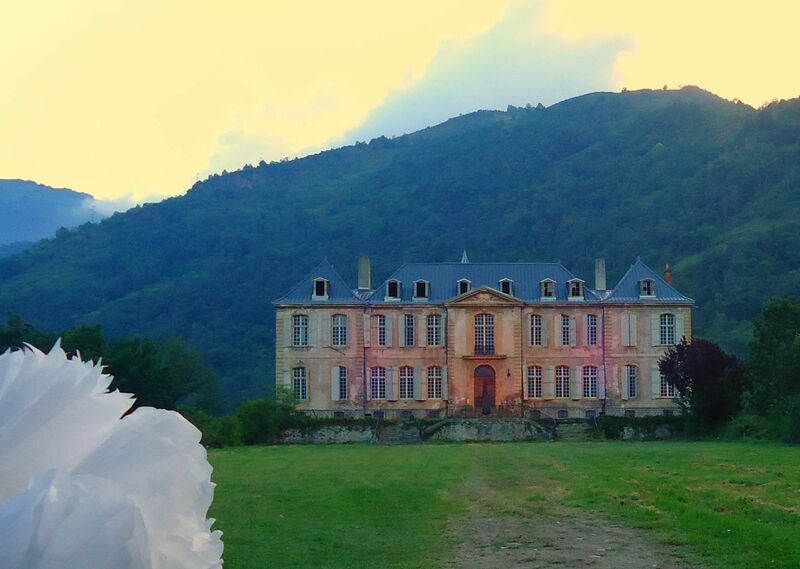 If I learned French and had a bazillion dollars I, too, could renovate a centuries-old chateau in the countryside. Pre-immersion makes anticipating a trip more fun than the trip itself.